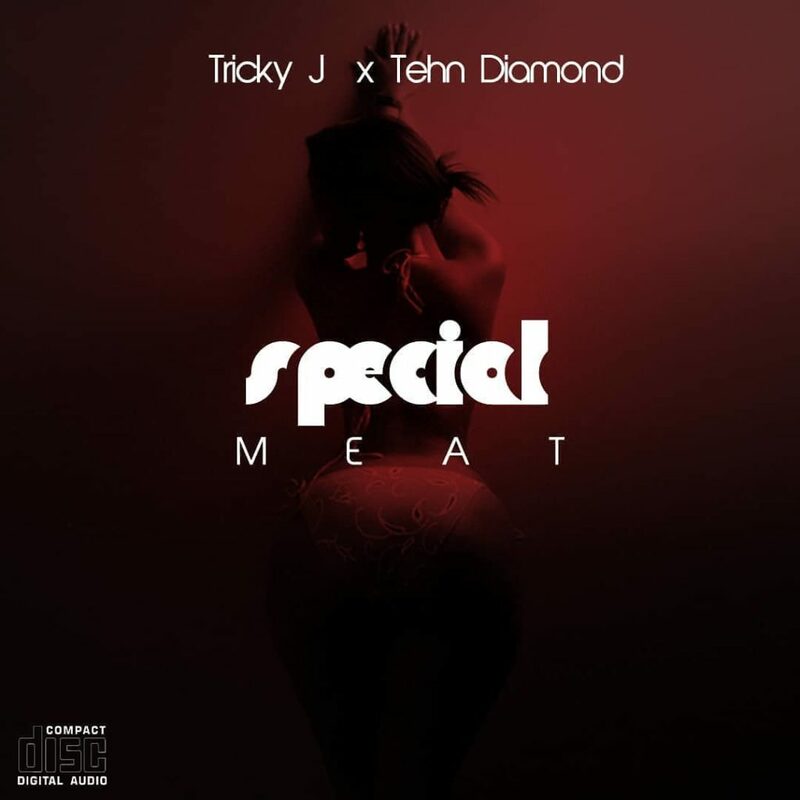 Listen to Tricky J x Tehn Diamond "Special Meat"
With Valentines just a day away people are already in their feelings. Most have already gone and done their shopping for their loved and others are still hustling the last minute finance to get everything in order for the day for it to be a special one. After listening to the song a couple of times the special meat from the chorus was a bit infectious. I did not want to, but I found myself singing along. I guess he is tryna get the girl to know what king can’t take good care of his woman. The use of Mufasa could also get into how we know lions are carnivores and they are into that special meat. 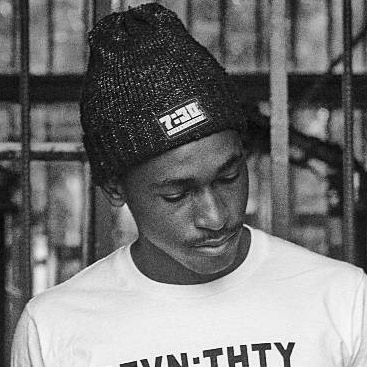 The song was produced GTBeatz and Njabz. The beat allows you to dance to the song especially with the chorus you’ll also find yourself singing along to it. Listen to “Special Meat” Below.